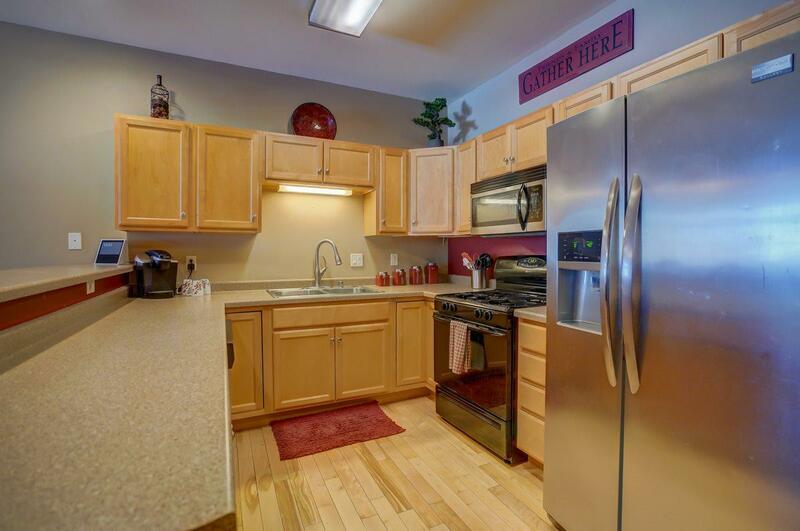 1825 Cedarbrook Ln, Stoughton, WI 53589 (#1849770) :: Nicole Charles & Associates, Inc.
Beautiful move-in ready townhouse is waiting for you to call home! 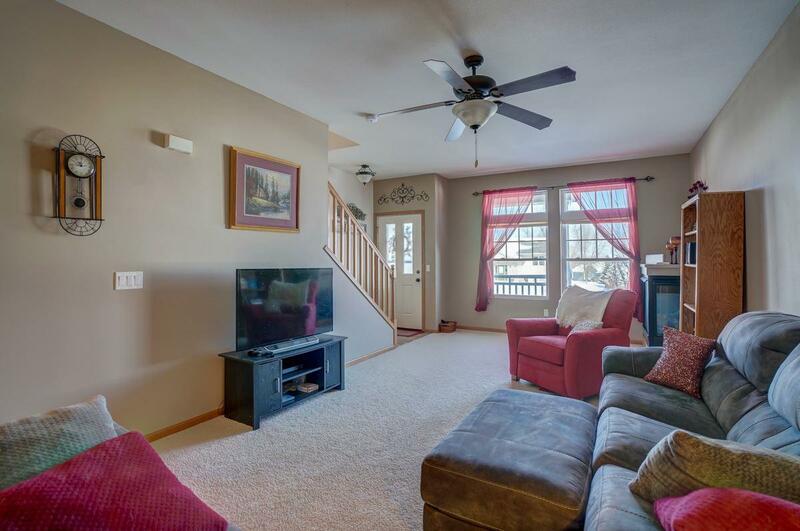 Lovely private front porch, open-concept living w/ maple hardwood floors, cozy gas fireplace, attached 2 car garage leads into beautiful kitchen complete w/maple cabs, breakfast bar, two pantries, 1/2 bath & more! 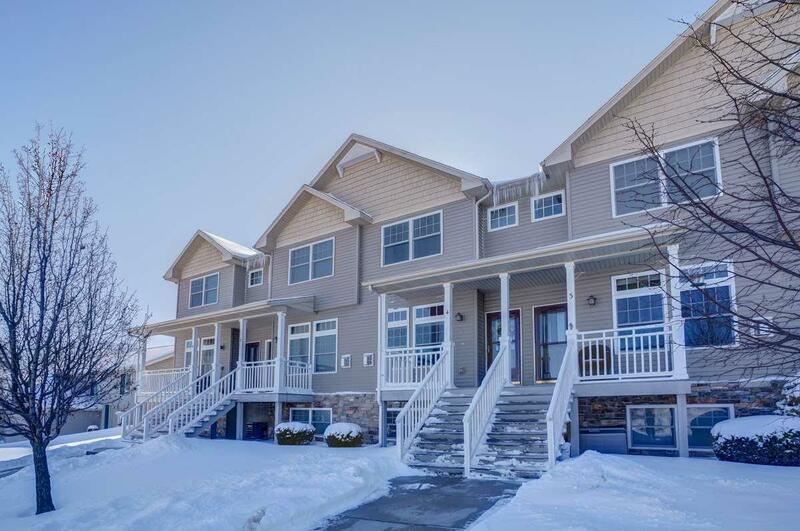 Convenient upper level laundry, spacious master en-suite w/cute nook area, large WIC, double vanity, tile flooring, walk-in shower, maple cabs, & more! 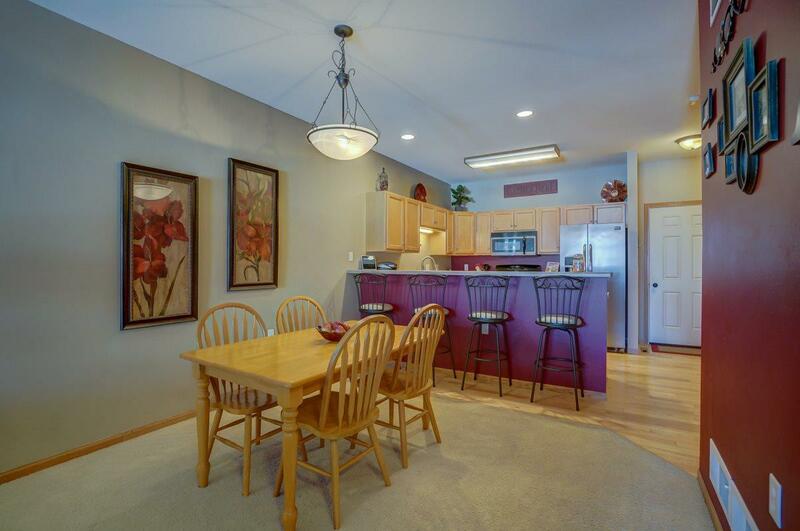 2nd bedroom also offers a private en-suite w/ full bath, tile flooring, maple cabs & walk-in closet! Unfinished LL w/exposed windows & stubbed for 4th bath!